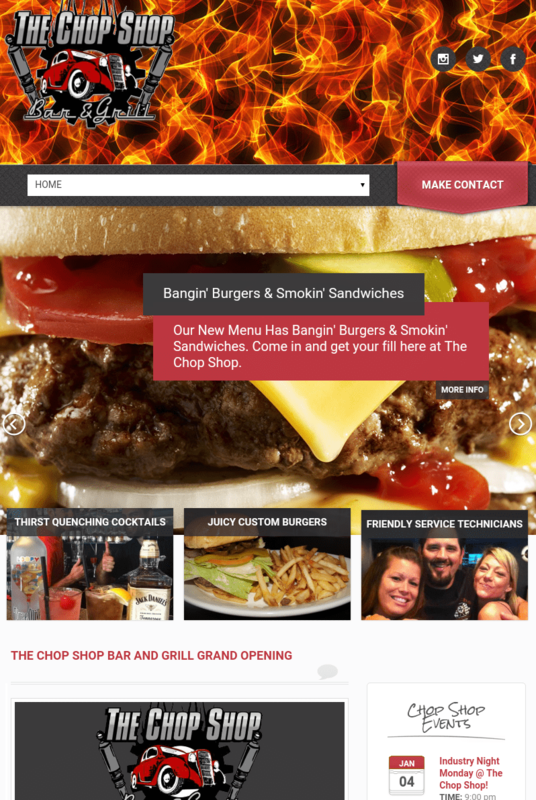 The Chop Shop Bar & Grill has the coldest drinks and the best burgers in Simi Valley California. It is a locals retreat that welcomes all thirsty travelers to join the party. 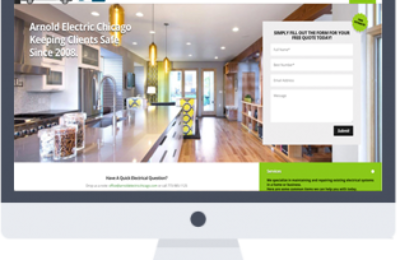 Create a new website from the ground up. 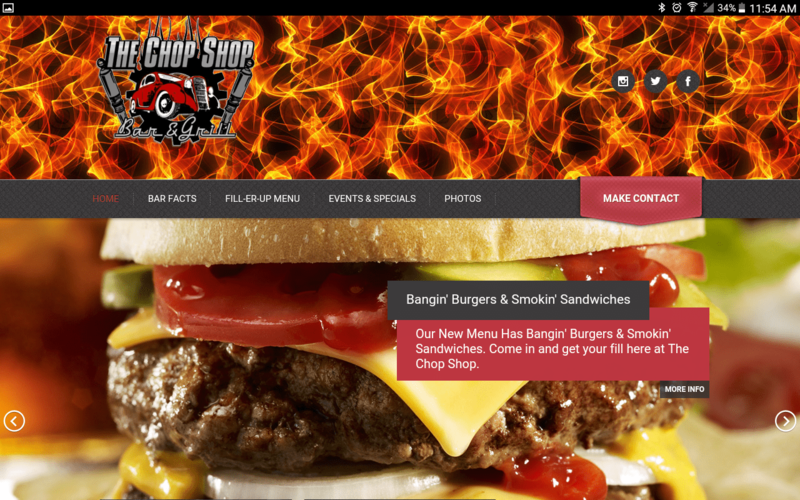 The Chop Shop had no website and no online presents. 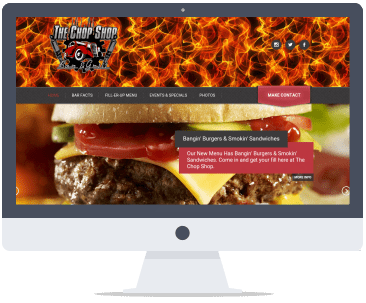 They needed a site that would highlight their menu, directions, hours and have an events calendar for daily specials and live entertainment updates. We started the Chop Shop site from scratch. They gave us an opportunity to be creative and have fun. 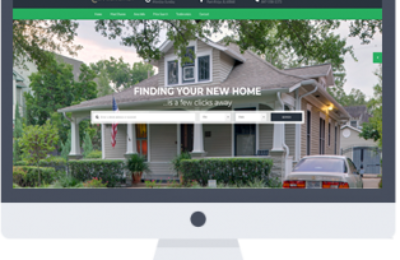 We were able to design a website that has their full menu, Google maps and directions, daily events calendar, with an online ordering option. 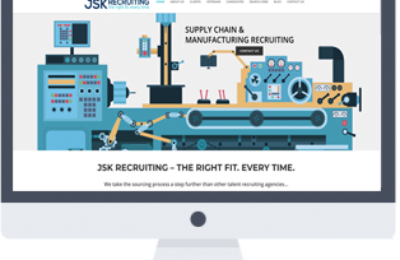 Along with the functionality and calls to action, we believe we created a fun inviting vibe with the site design. The Chop Shop now has less calls about directions and their daily specials. 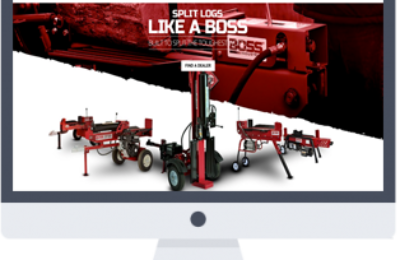 Locals are now using the site and "Likes" have tripled since linking the Chop Shop's Facebook page to their new website. 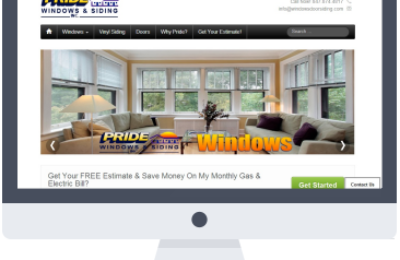 They continue to see more customers using the site and coming through the door. Business has gone up 30% in the months following the website launch.